The pace of growth and creativity and countless ways of using Facebook are astounding. I was interested in today’s post on Mashable that Facebook reaches out to journalists. I am not a journalist, but this has to be important. In recent years, traditional journalists have faced some very basic changes in their industry, including how to compete with online media for mind space, how to preserve their readership, and how to integrate with and create a presence on social channels. If Facebook’s capability is truly targeted for journalists, this can possibly help to level the playing field… making access easier for all journalists. 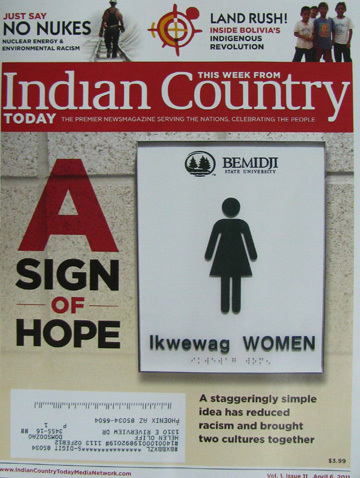 This story was also of interest to me because, as someone who works with the media, I am aware that, as a rule, the volume of media coverage on Indian country is not high. National Relief Charities is a nonprofit member of the Native American Journalists’ Association for this very reason. We want to support Native journalism and public education. Perhaps Facebook’s Journalist Page will give more Native journalists the opportunity to get their voices heard and their stories out. At NRC, we have seen that most Americans are unaware of the conditions on the reservations, as well as tribal concerns and initiatives. I’m giving a definite “Like” to Mashable’s story. 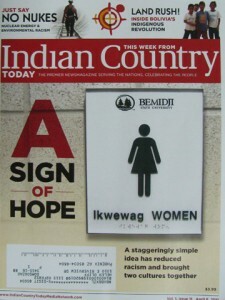 This entry was posted in Humanitarian and tagged access, Indian country, public education. Bookmark the permalink. Post a comment or leave a trackback: Trackback URL.